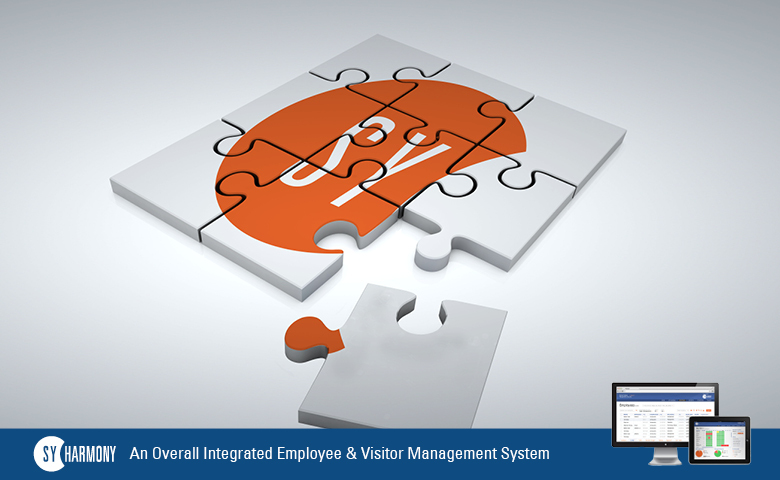 HARMONY is a comprehensive Workforce Management Software Solution for employee, security appliances and visitor management in your organization. HARMONY by SYNEL is an advanced system one of the world’s most innovative that incorporates employee activities, based on the advanced development tools, databases and operating environments. With HARMONY Overall Workforce Management Software a manager can best control an organization’s workforce. Synel MLL PayWay ‘s HARMONY software include many different modules and solutions, that provide a solution to small company and up to large enterprises, accompanied by cloud solutions. We are always on the look out for new distributors around the world. If you would like to join our network, please fill in the form above. End clients are welcome to contact us as well. If you are interested, please fill in the following details.